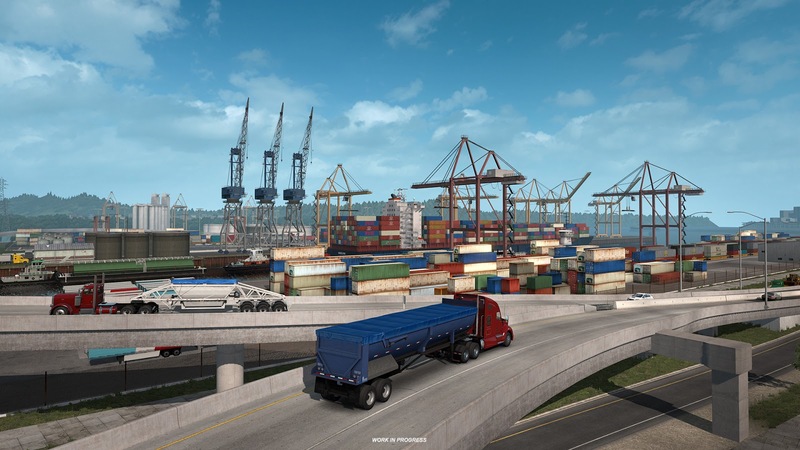 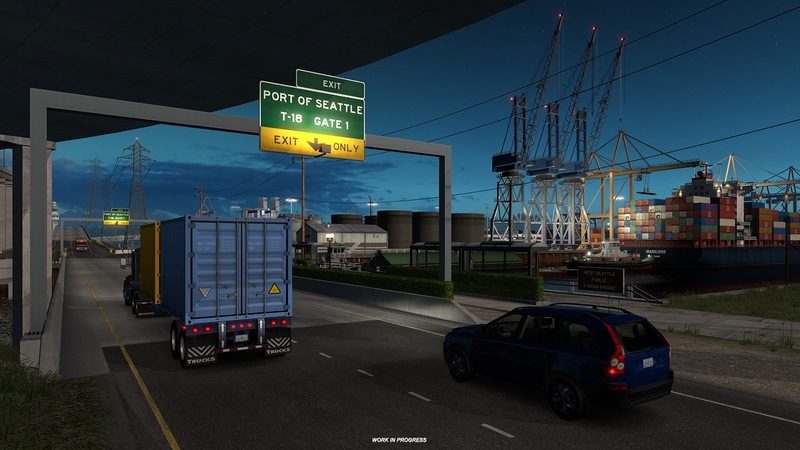 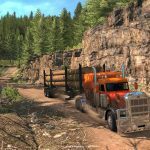 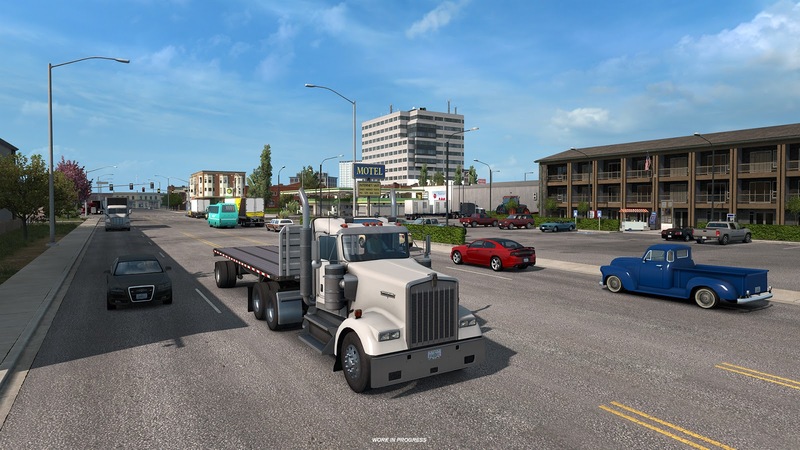 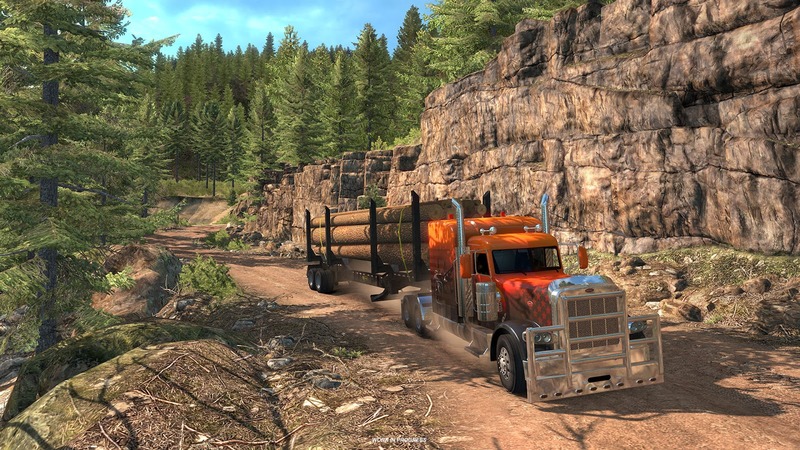 Coming later this year, you will deliver cargoes in the Evergreen State of America – Washington. 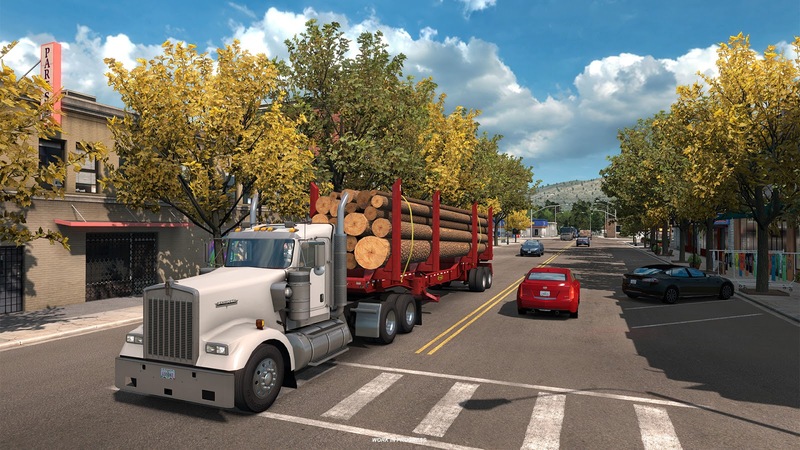 It’s a leading lumber producer and the biggest producer of apples, grapes, potatoes and many more products from the food industry. 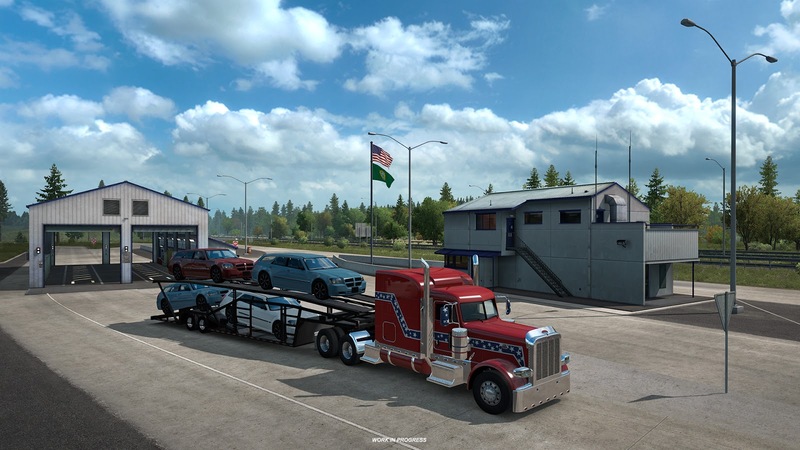 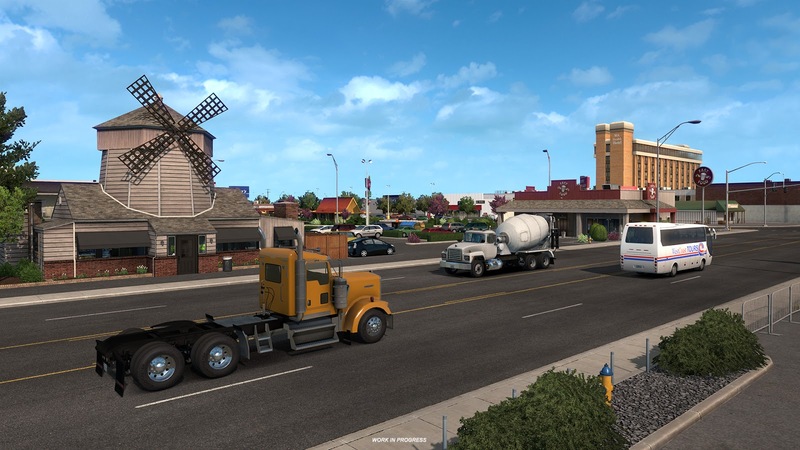 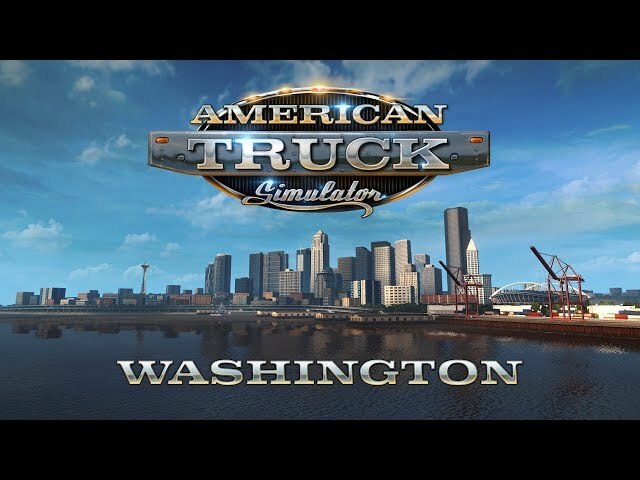 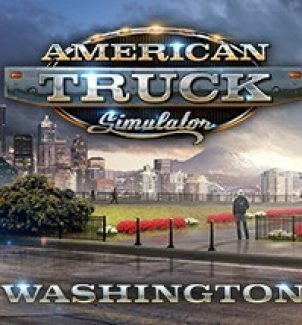 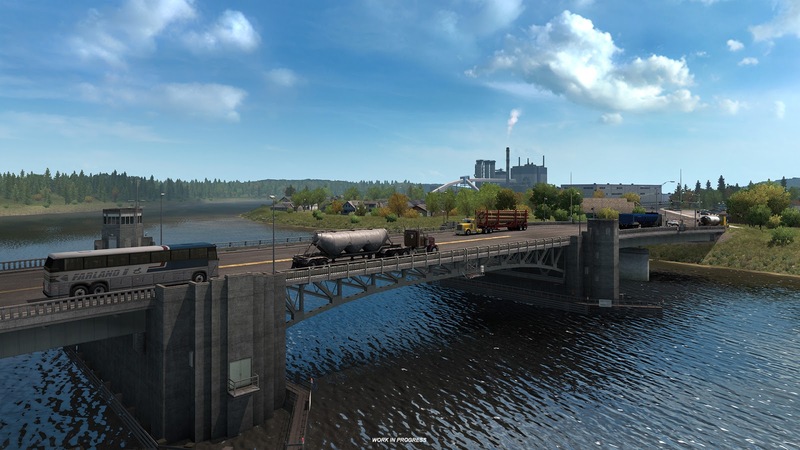 You can find there many manufacturing companies, software developers (shout-out to Valve), and, among other things, Washington is the home of Kenworth.